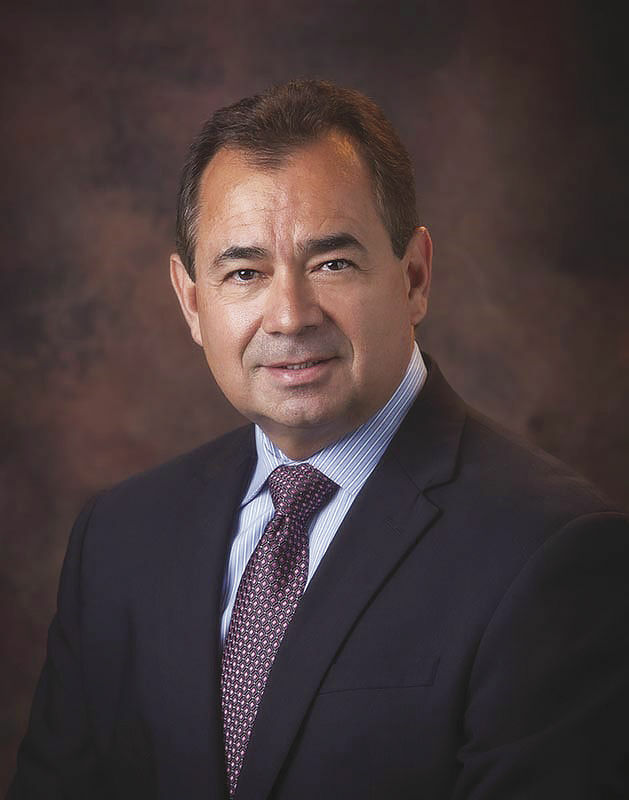 McALLEN — Roel “Roy” Rodriguez, who has served as city manager since 2014, received a $25,000 raise last week from city commissioners on the grounds that he remove his name from the finalist list for the Brownsville city manager job. Brownsville scheduled interviews with their finalists for the position and Rodriguez had an interview lined up with the coastal city for late last week, according to McAllen city officials. Rodriguez will now make north of $275,000. Commissioner Joaquin “J.J.” Zamora agreed. “We want to give our vote of confidence,” Zamora said.